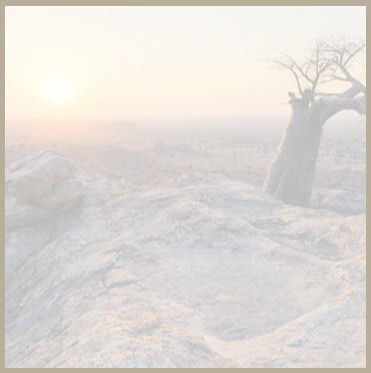 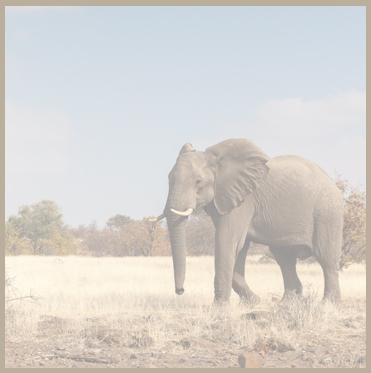 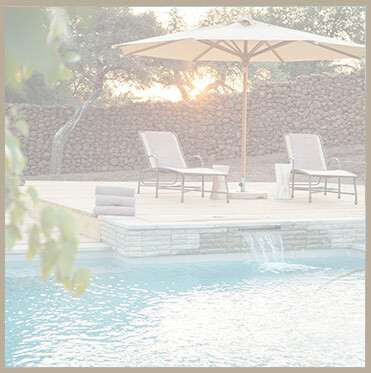 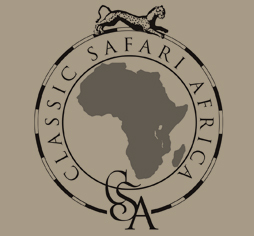 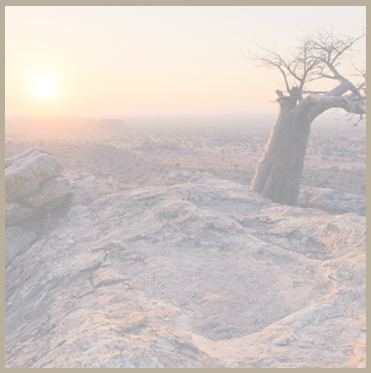 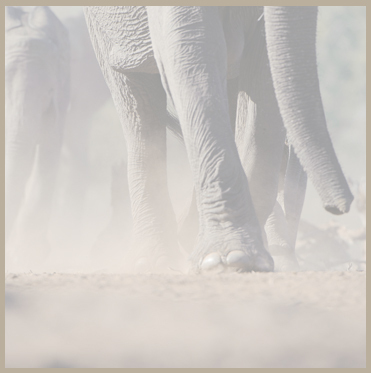 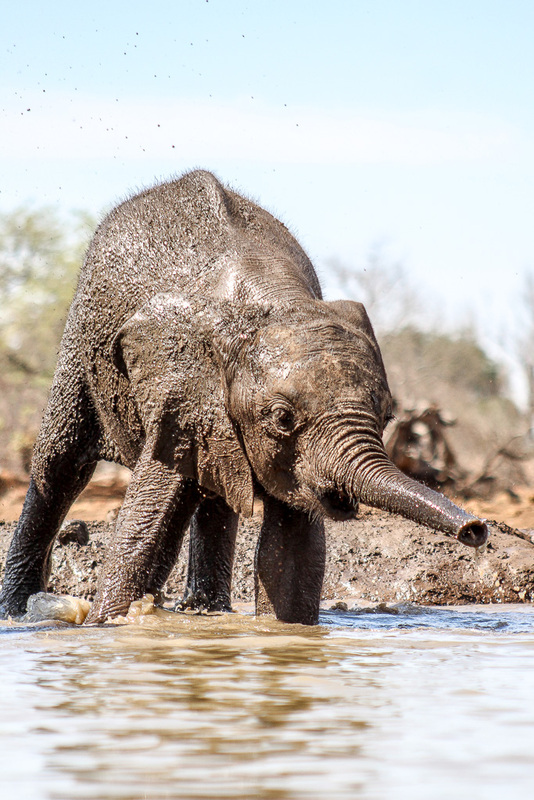 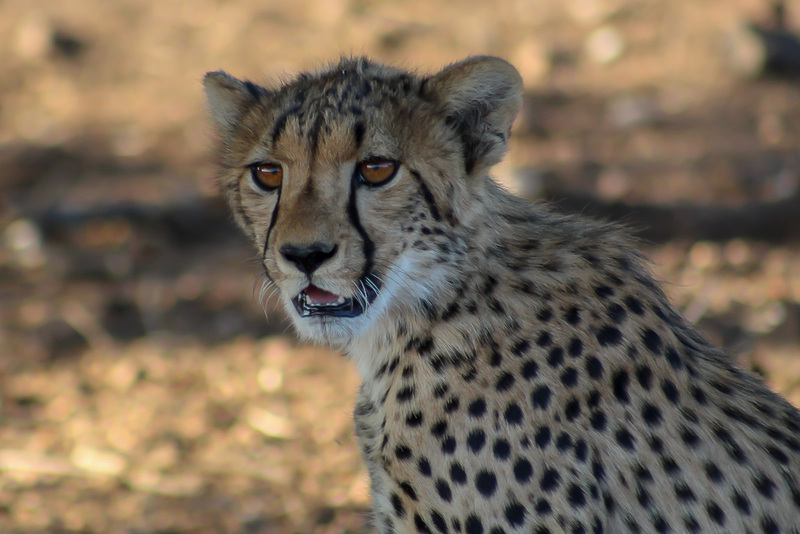 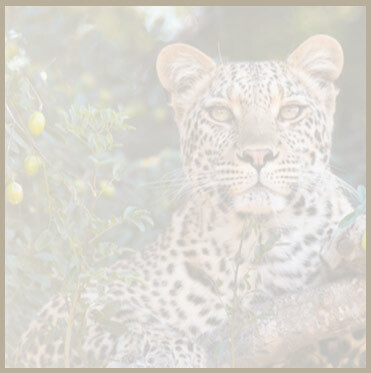 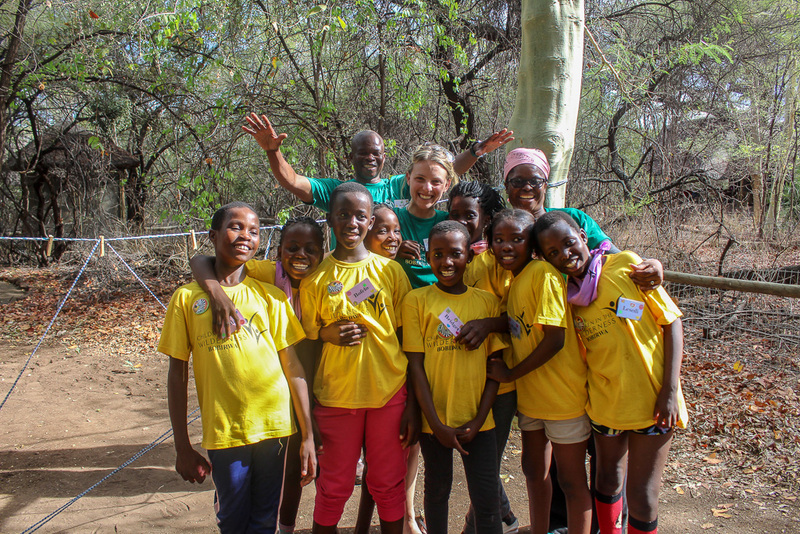 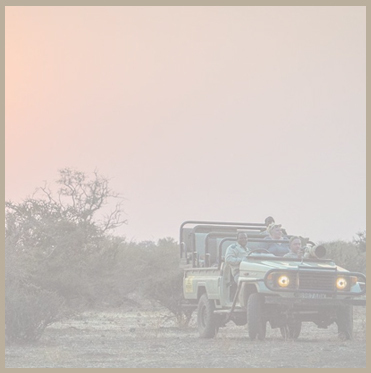 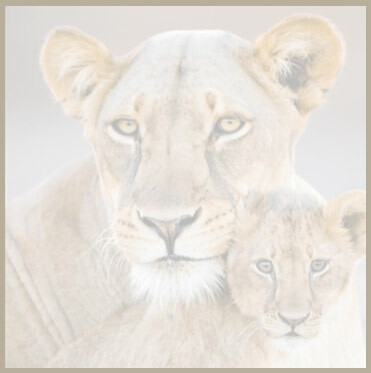 Children in the Wilderness Limpopo Valley was founded in 2009 and operates within the Northern Tuli Game Reserve. 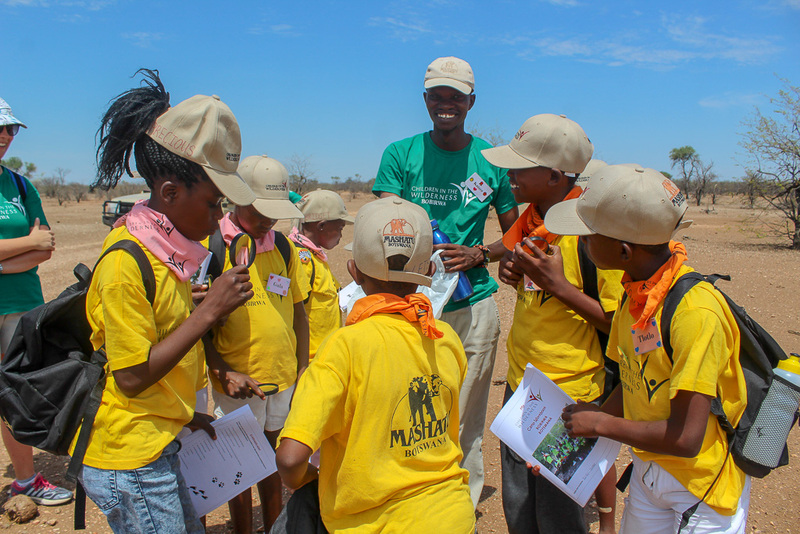 Children in the Wilderness (CITW) hosted another successful tri-nations camp at Mashatu Tent Camp in Mashatu Game Reserve. 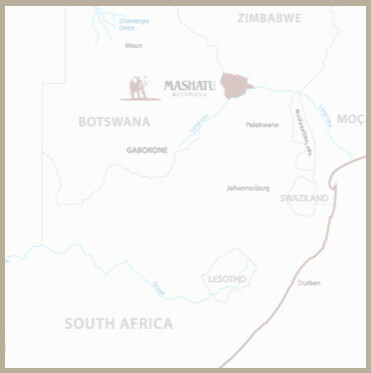 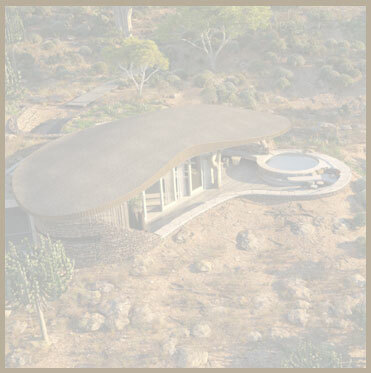 Mashatu kindly donates 2 weeks of accommodation to the CITW programme running from 30 November to 11 December 2018, under the co-ordination and guidance of Tanya Mckenzie and Isabel Wolf-Gillespie. 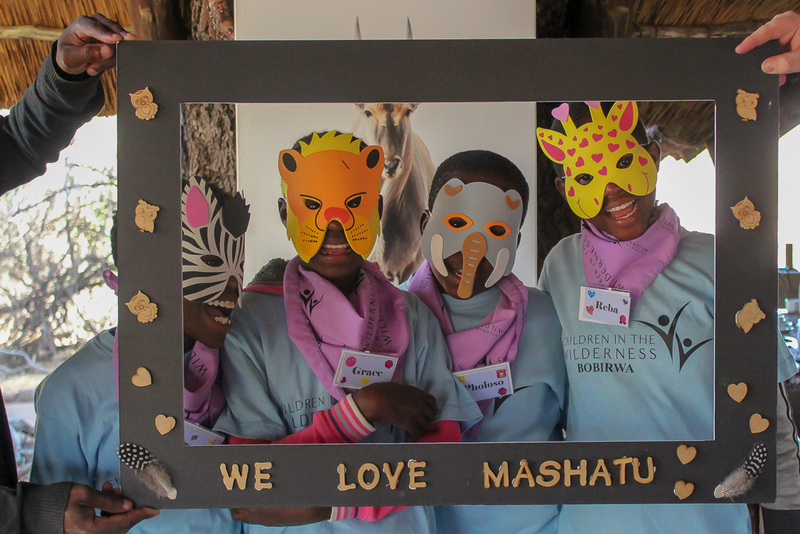 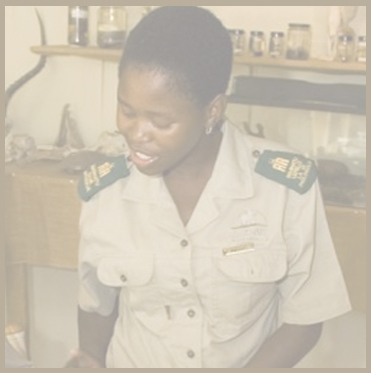 Volunteers give of their time to act as mentors and run the programme, as well as the Mashatu staff and rangers who become real heroes to the children. 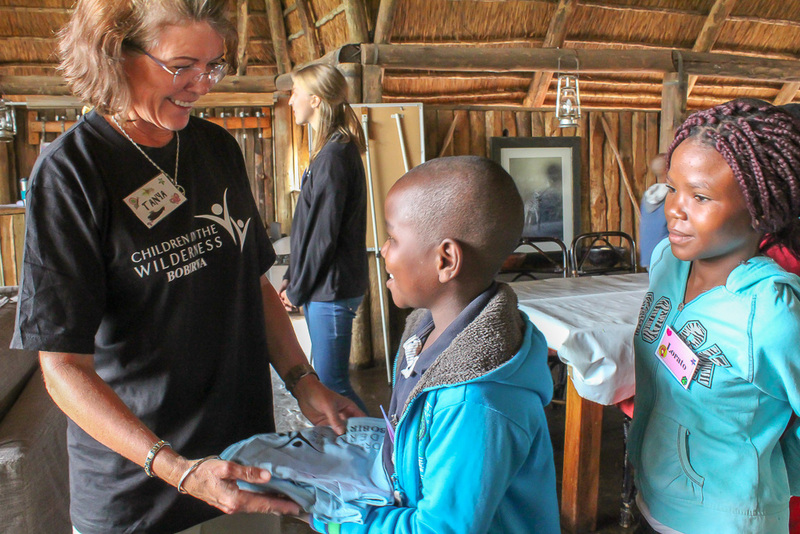 The overall goal of Children in the Wilderness is to facilitate sustainable conservation through leadership development of rural children in Africa. 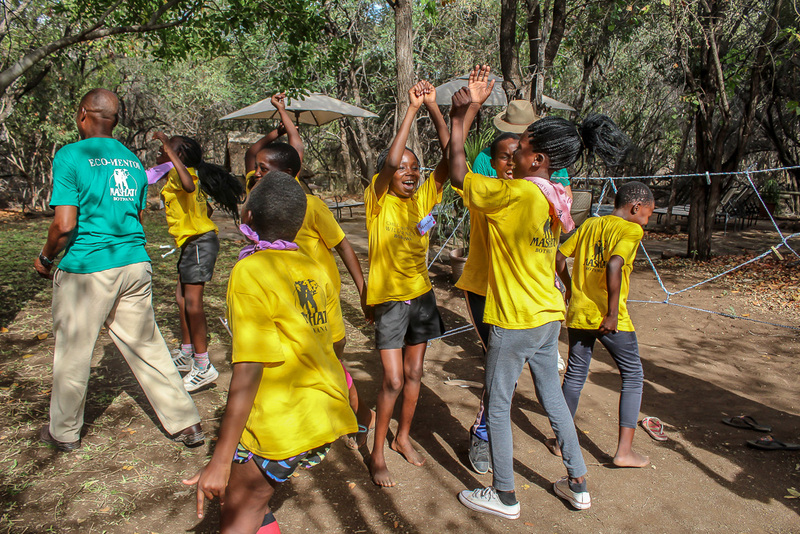 The 2018 camp hosted a total of 48 children between the ages of 9 and 13, with an equal representation of boys and girls. 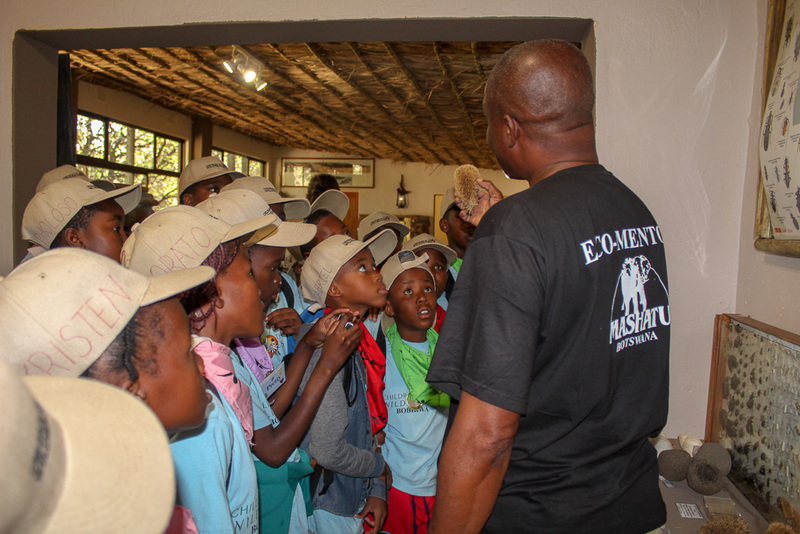 The participating learners were from schools neighbouring the reserve, namely; Gobojango Primary School, Mabolwe Primary School and Semolale Primary School. 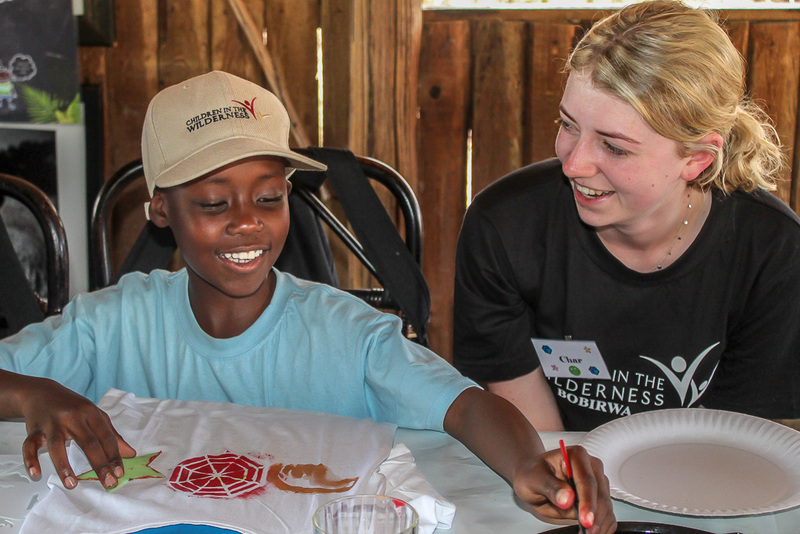 During the CITW camp, we create an uplifting and positive environment for all the children and mentors attending the camp. 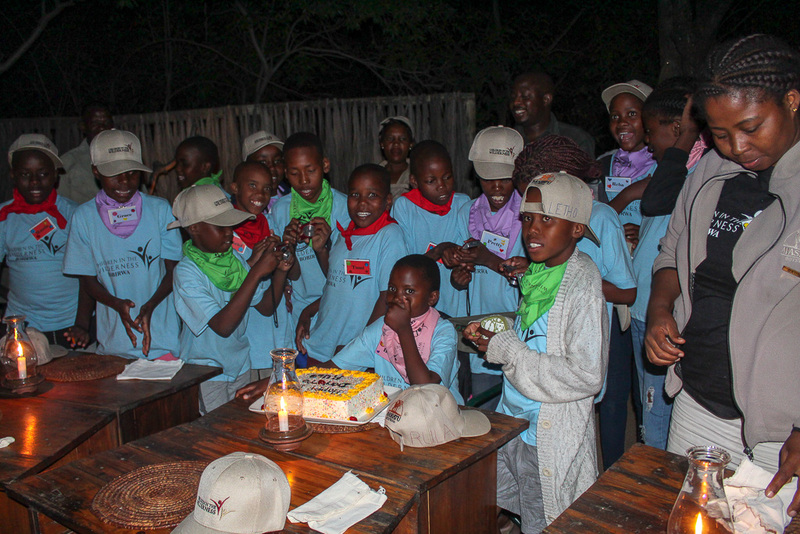 More importantly, we make the children feel loved and safe. 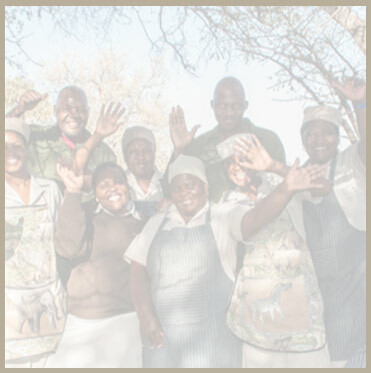 It’s an incredible environment where we praise any and all achievements. 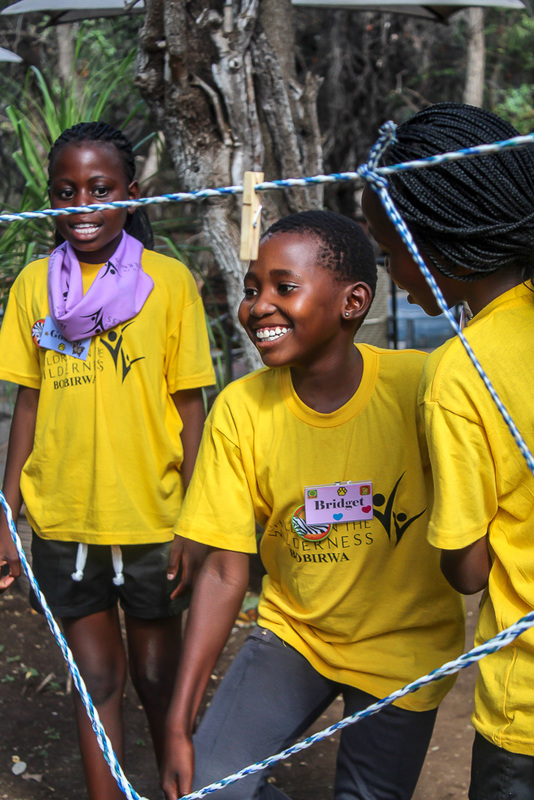 We focus on less academic achievements but rather things such as creativity with t-shirt painting, good behaviour, photography, spotting wildlife, courage to sing a song and so much more. 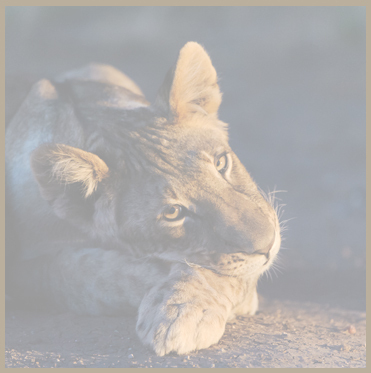 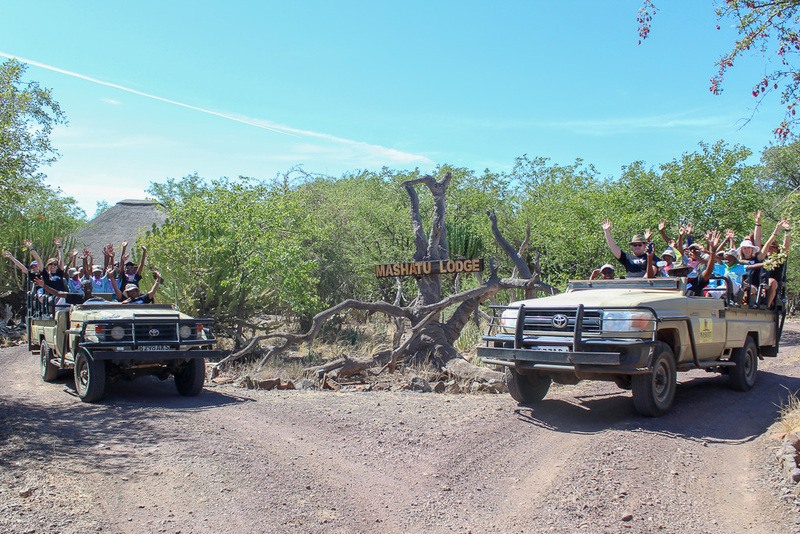 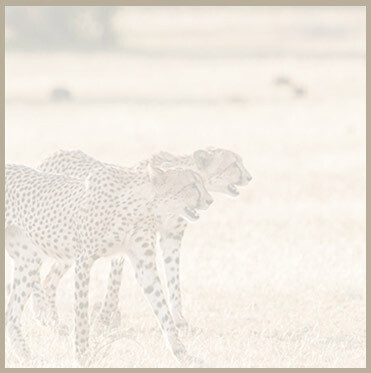 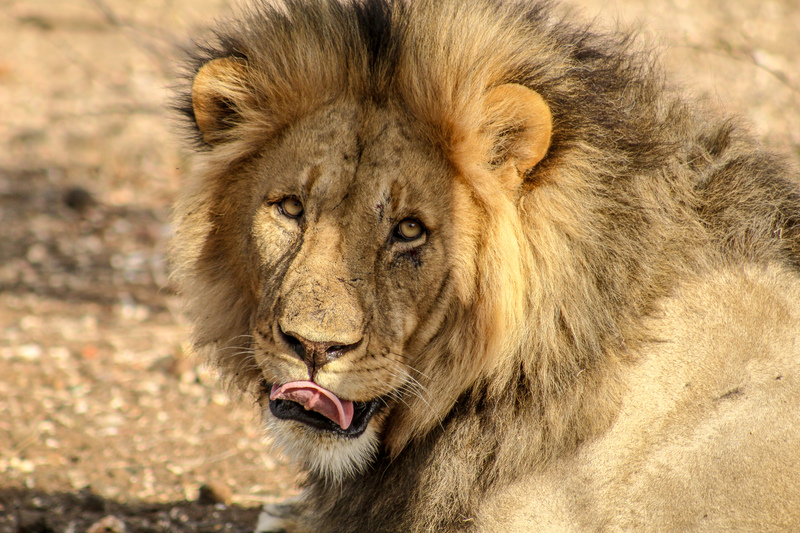 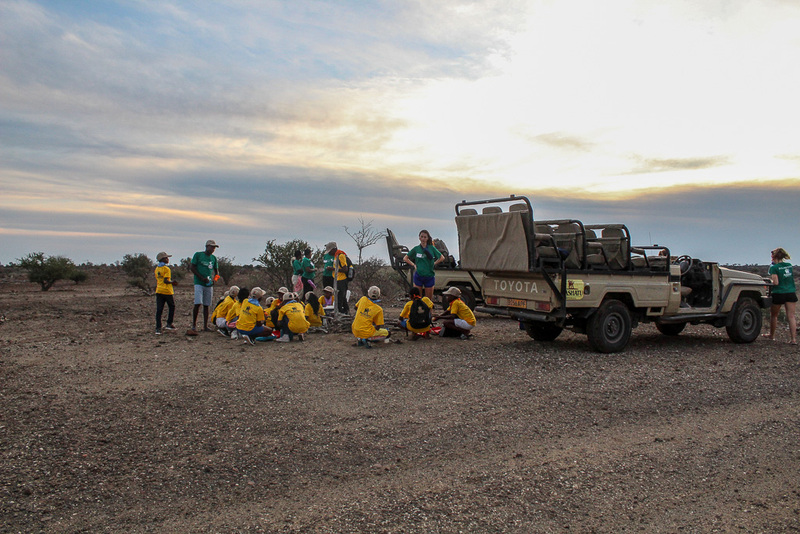 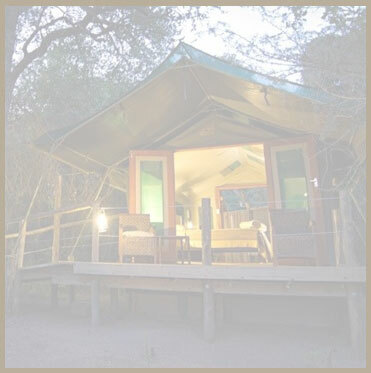 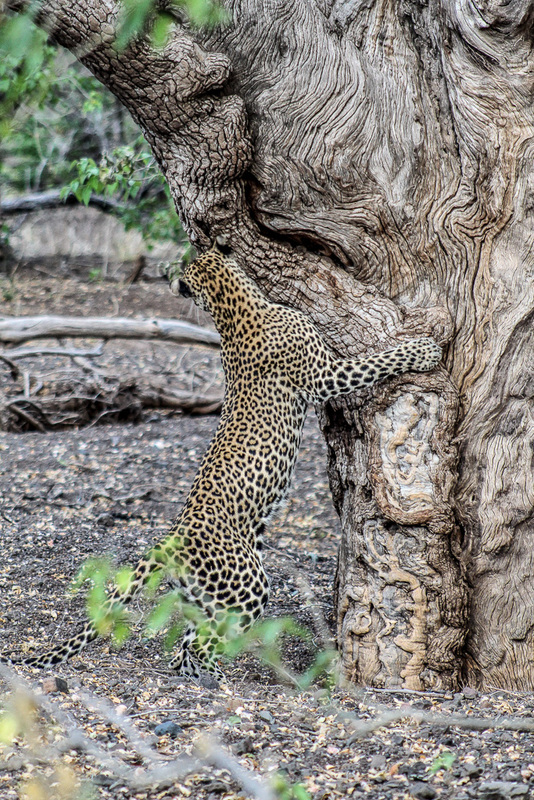 Life-changing impressions were made through unlimited wildlife sightings, learning activities and lessons that were conducted in a fun way and accompanied with some nutritiously good food and a safe tent with a comfortable bed to rest in every night. 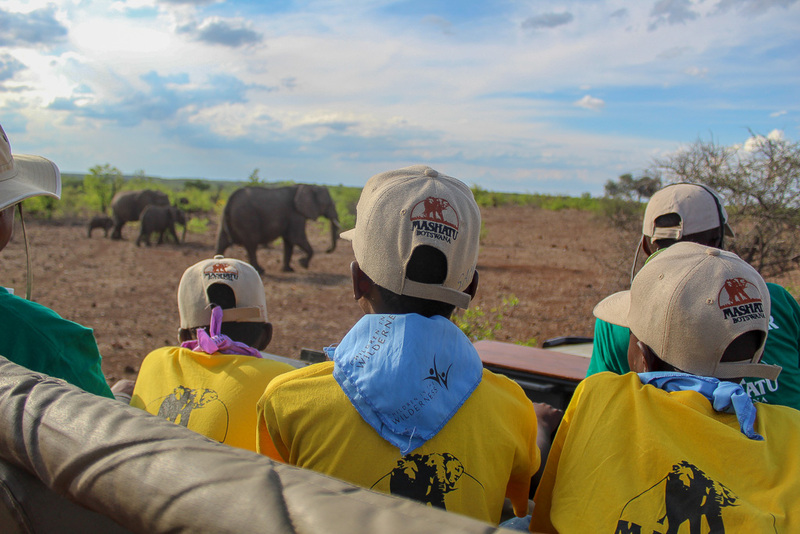 Every child was given the opportunity to learn about how the conservation of wildlife and nature and the tourism industry are all interconnected and can play a crucial role in their future and impact them positively. 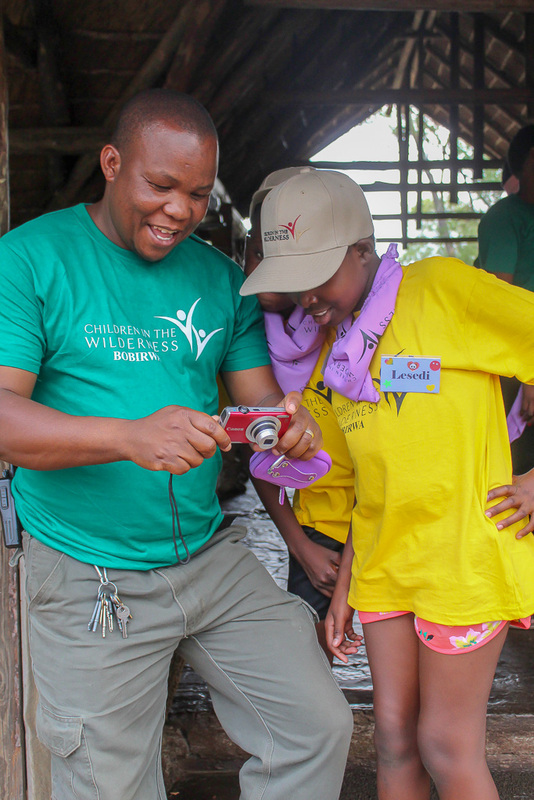 I had the absolute pleasure of being part of the first two camps as the camp photographer and it has completely changed my life, being part of this incredible initiative. 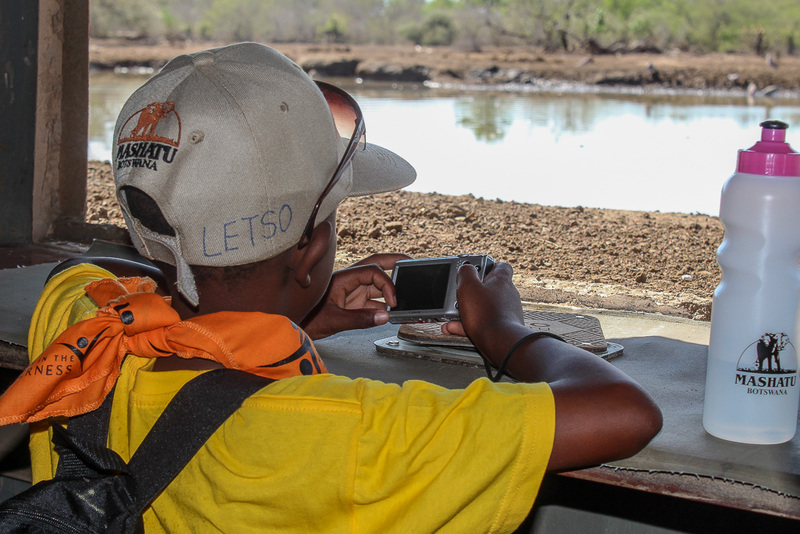 The biggest impact was to see the difference in the children from arriving shy and withdrawn, to when they leave; confident, full of life and educated on their own environment! 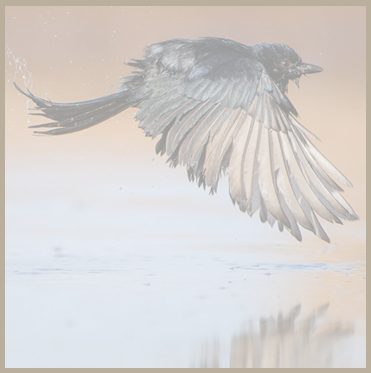 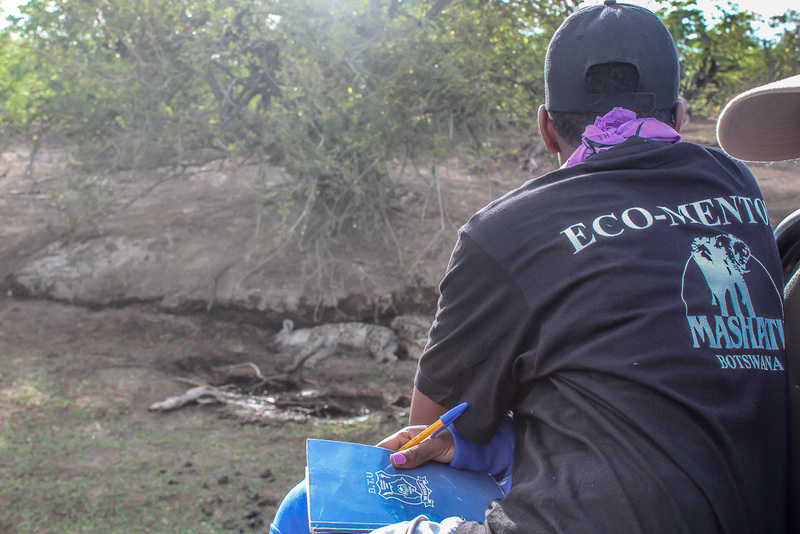 As a volunteer, CITW has given me confidence in myself as a young adult and I am honoured to teach the children the valuable skill of wildlife photography and actively contribute to conservation.